❤ Minimum purchase is RM150.00 above with shop price. ❤ Or become member agent dropship,no minimum order. 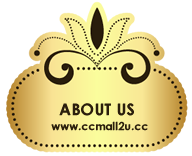 We have ship to worldwide. 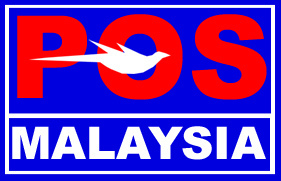 Post via EMS, Air Parcel or Sea Parcel. Feel free to contact customer service via whatsapp or wechat. ❤ Website still 24 hours accept order & payment.